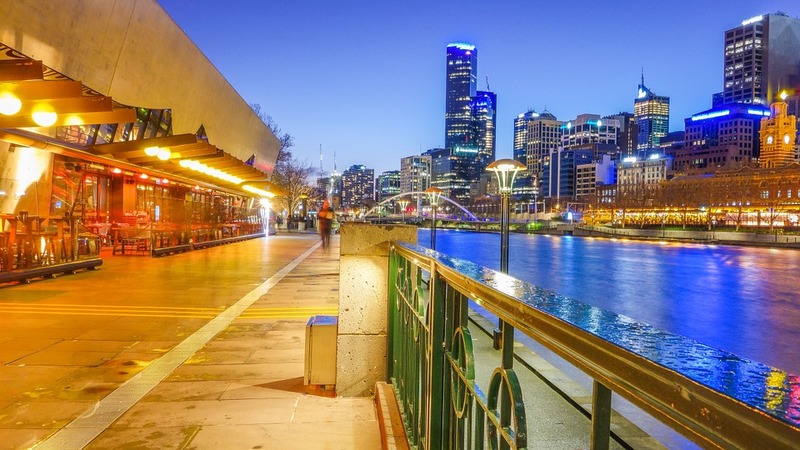 Living in Melbourne can be expensive – the locals can attest to this. The costs are continuously rising, and people are finding it hard to keep up. However, being a Melburnian isn’t at all bad, as the city offers a lot of attractions, and is actually one of the most liveable places and cities in the world (setting the cost of living aside, of course). There are actually plenty of ways that you can do to save while living here, you just have to know where to look and what to do. 1. Be wise with public transport. If you regularly ride the train to get to work, then you will definitely love this one. Catch Melbourne’s train network before 7:14 AM every day, and you get a free ride. Don’t believe us? Then try it for yourselves. This is the early bird travel promotion provided by the Metro, which can help commuters save up to 27.30 AUD per week, or 1,419.60 per year. 2. Cut ties with your gym. If you’re not that much of a gym buff and you can give your membership up, then by all means, please do so and give yourself the privilege to save some bucks. You can, of course, continue working out FOR FREE, as Melbourne has plenty of parks around the CBD area. The Free Fitness at Federation Square offers a 45-minute workout during Tuesdays and Fridays, and the classes are totally free of charge. If you’re into biking, then check out bike routes around the CBD area. 3. Stop buying expensive brand new stuff. Of course, there are some things that we have to buy brand new – such as basic necessities like toothbrush, shampoo, etc. However, things such as furniture, apartments, cars, and the likes, you can buy second hand. You just have to know which ones to choose and buy and make sure that you are buying from accredited and trusted sellers. For furniture, you can try browsing this website, as they have a wide variety of secondhand stuff for your home. For secondhand cars, visit Alpha Finance to see car lease offers in Melbourne and other metros. 4. Stop buying apps from the Google Play Store. Did you know that there is a way to get paid apps on the Google Play Store for free when you’re living in Melbourne? First, you have to be a Telstra prepaid subscriber. Second, you have to put at least 30 AUD on your Telstra Prepaid Freedom Plus account (monthly recharge). Not only do you get an actual value of 30 AUD on your account, but you also get free call credits of 700 AUD for domestic calls, 200 AUD for international calls, and 3GB of data. Telstra and Google have partnered up which allows Telstra users to use their remaining balance as cash on the Google Play Store. Not only do you get plenty of call credits and free mobile data, but you also get free Google Play Store apps – all that for just 30 AUD. 5. Forget paying for a guided tour. The city offers 2 to 4 hours of free walking tours which are all conducted by accredited and trained local volunteers. See what the area has to offer without paying for the hefty price tag that usually comes with it! Who says you can’t get a bang for your buck in Melbourne? Try these tips today and see for yourself!